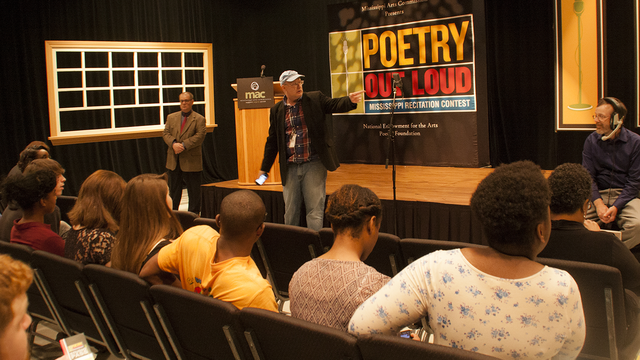 On March 16, MPB was proud to again host the Poetry Out Loud Mississippi Finals. Students from around the state mastered the art of poetry recitation while winning through classroom and school-wide competitions. The winner, Joy Carino, took the prize with her recitation of "To David, About His Education" by Howard Nemerov. She will go on to represent Mississippi at the National Poetry Out Loud Finals in Washington D.C. on April 28 - 30. 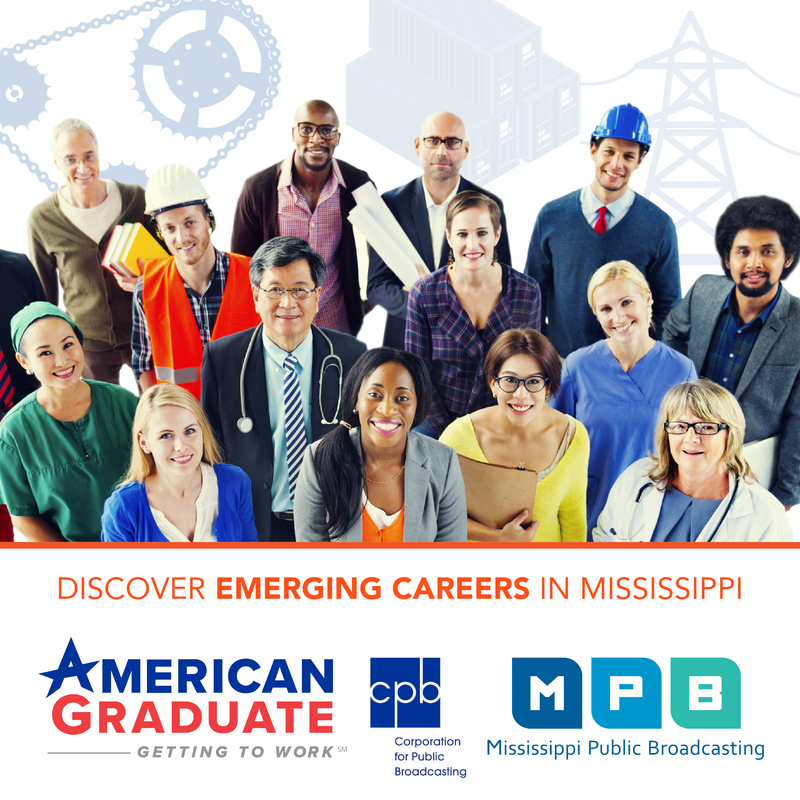 The Poetry Out Loud Mississippi Finals will air on MPB TV in April. More information on Poetry Out Loud can be found at their website and from the Mississippi Arts Council.